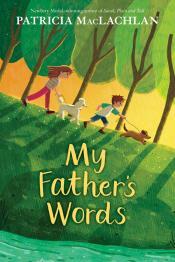 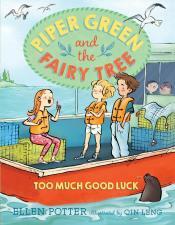 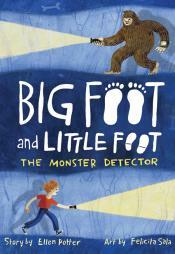 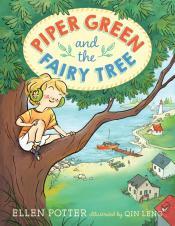 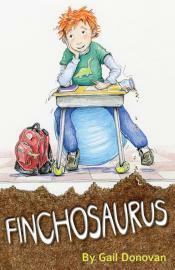 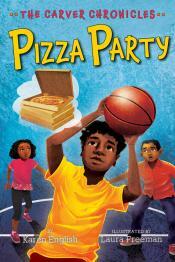 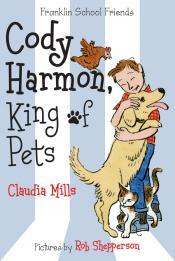 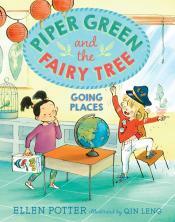 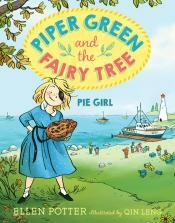 Piper Green finds an unusual whistle hidden inside the Fairy Tree in her front yard. 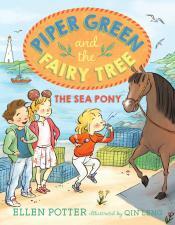 But Piper doesn’t want a whistle—she wants a pony! 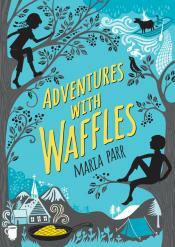 Black-and-white illustrations created using ink and digital painting.